Mason Rack, Blues Arcardia, and Then Jolene with more to be announced. This vibrant event offers on-site camping for festival-goers to fully immerse themselves in three brilliant days of music, entertainment and cultural experiences across October 18, 19 and 20. The family-friendly festival is set at Wingham Showground, nestled in the Barrington Coast region, just two to three hours north from Newcastle and the Central Coast. 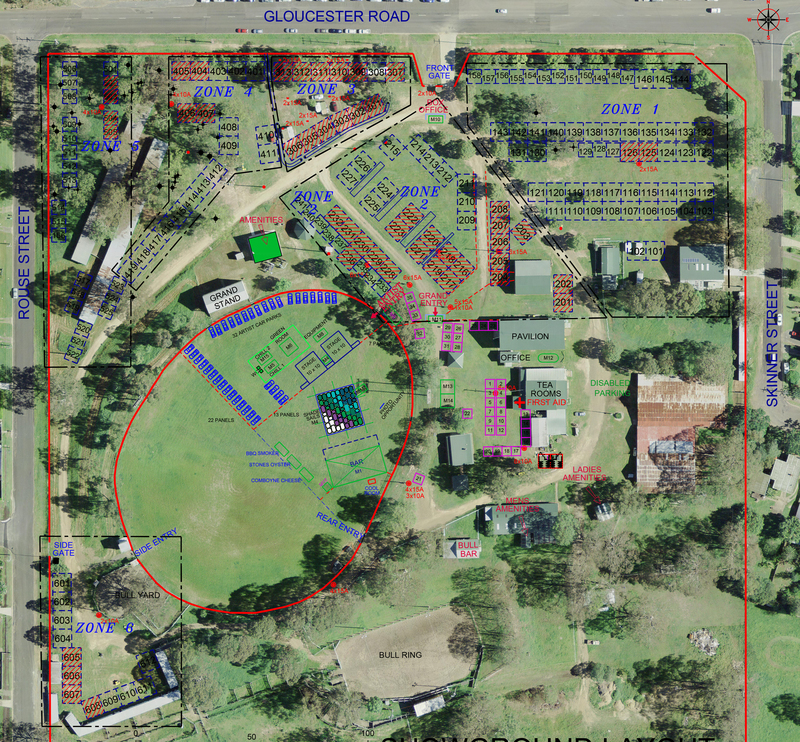 Before purchasing your camping ticket, please first refer to the showground map to choose your preferred zone. We will attempt to locate you in that zone if possible.